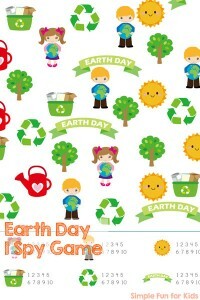 Earth Day is on April 22! 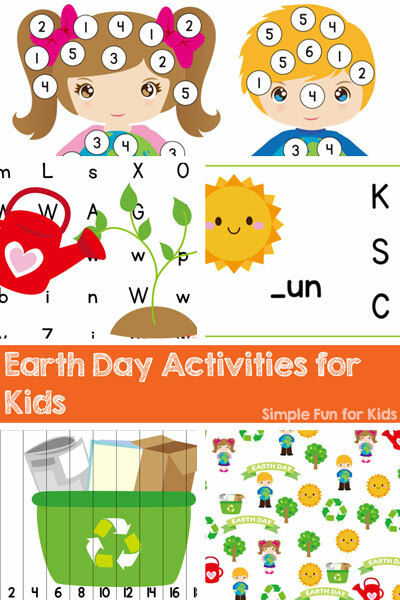 I actually only started publishing Earth Day activities this year, so there’s not a ton here yet, but they’re all cute hands-on learning ideas, and I’ll be adding more as I go. 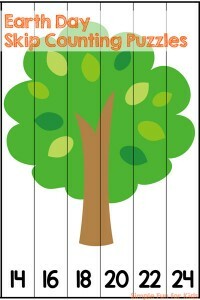 Make sure to subscribe to my newsletter or one of my RSS feeds so you never miss a new post you’re interested in again! 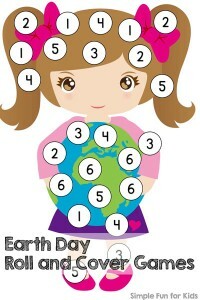 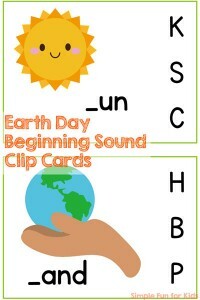 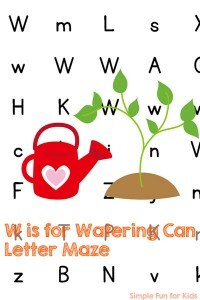 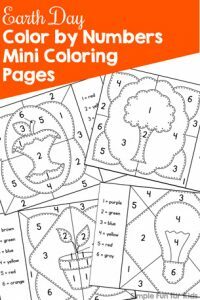 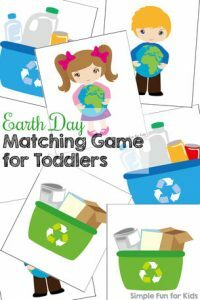 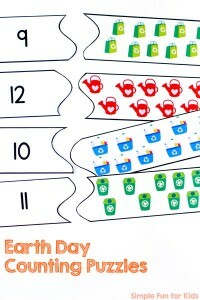 My favorite are the Earth Day Skip Counting Puzzles!